however they too can be treated. Remember to always apply broad-spectrum sunscreen when outdoors to minimize sun damage and the appearance of new spots and diffuse redness. 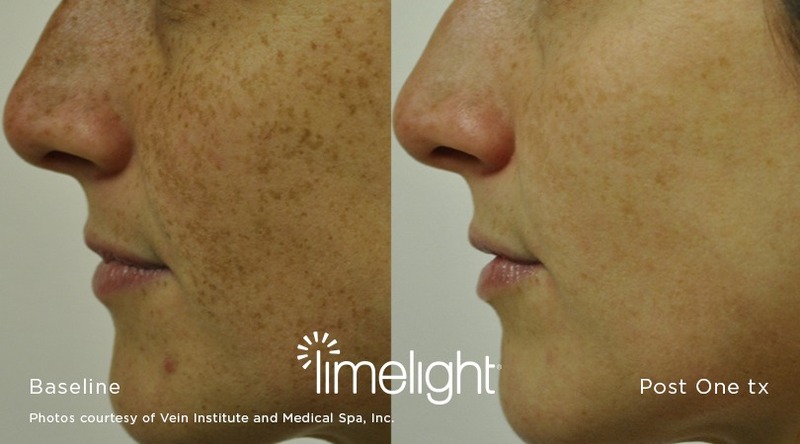 Rosacea is chronic and cannot be “cured” with any laser or light source, however its appearance can be improved.